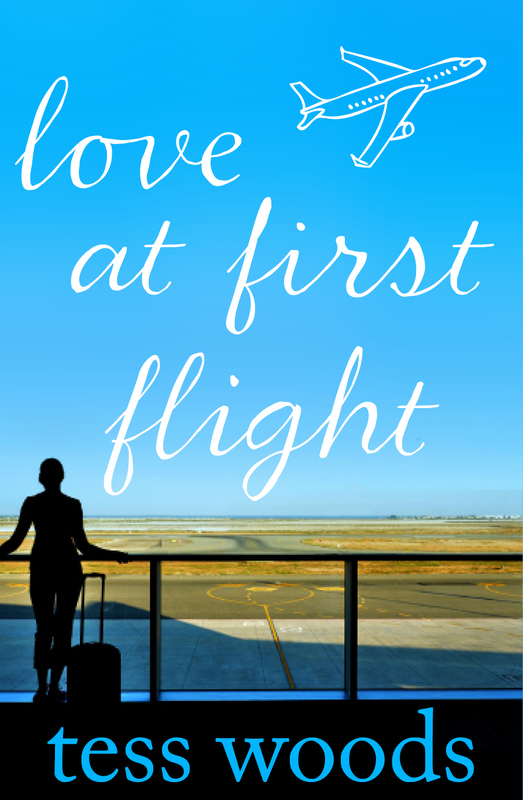 What inspired you to write Love at First Flight? What is the best advice you were given for writing? The wonderful writer Nikki Davies who assessed the manuscript in the early days, told me to imagine every scene as a scene on a stage. The curtain opens- What do you see? What should the audience feel? What are the actors saying and how do they move around? What expressions are on their faces and in their voices? Start the scene with an opening and end it with closure. Do this for every single scene in the book. Once I learnt to write in scene like this, my writing changed dramatically and it became more authentic and palpable. More recently, when we were doing the copyedit of Love at First Flight, the brilliant author Dianne Blacklock taught me the concept of Chekhov’s gun, one of her favourite writing tips, which is now one of mine too. Chekhov himself advised, “Remove everything that has no relevance to the story. If you say in the first chapter that there is a rifle hanging on the wall, in the second or third chapter it absolutely must go off. If it’s not going to be fired, it shouldn’t be hanging there.” This helped cut a lot of excess junk from my writing which was clogging it up. How long did Love at First Flight take to write? The story was written start to finish in six days. For real. But it was a mashed up piece of drivel! 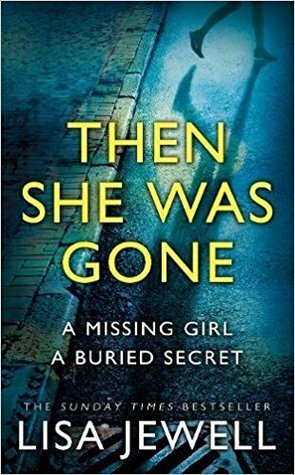 It took eighteen months and five complete re-writes with the help of two manuscript assessors who kept suggesting changes and sending it back to me before I felt confident enough to send it to literary agents. It was a long and windy road with many speed humps and detours! I wrote Love at First Flight in a week. Six years later it was published. In the meantime it was rejected by all twenty-two literary agents in Australia who represented commercial women’s fiction writers. Every last one of them. After opening the front door to find my manuscript sitting on the porch in the reply paid envelope I had provided for the last remaining agent, I slid the manuscript under the spare bed, dusted myself off and forgot I had written a book. The submission process to agents had been exhausting and soul destroying. I couldn’t face beginning the submission process again with publishing houses. I figured I was in with a slim with to none chance with a publisher anyway if none of the agents wanted it. I was done. Excuse me, what? YES I would be prepared to make changes! So I started re-writing and this re-write was huge. A year later, in April 2014, I was ready to resubmit it to Jacinta. I hit send on the email and the next day headed off to Europe for the trip of a life-time with hubby and kids in tow and tried to put it out of my mind. If Jacinta wanted it, great, if not, I would self-publish it one day and sign the inside cover for my mum. Four weeks later, we were in Cornwall on our “book tour of the UK”. We were visiting places based on books we loved. Cornwall was my choice because of my love of The Shellseekers by Rosamunde Pilcher which was set there. We had arrived the night before from London (where we did all things Harry Potter). I checked emails from home and wow! Jacinta loved the new version and she had already started the rounds of publishers. That this happened the day I was living out a long held dream to go shell-seeking just like a favourite character from a book was pure magic. Fast forward eight months of nail-biting, finger crossing, acquisitions meetings where it was rejected at the last minute, editors loving it and then not loving it and then loving it again before deciding no they really didn’t love it after all and then along came an editor who believed in my writing and was passionate enough to stand by the story until it had full approval from everyone in her publishing team. And that was Anna Valdinger at HarperCollins. Oh how I love her! So I finally had a contract. With an April 2015 release, this is just over six years since I sat down and put pen to paper. I’m an Egyptian, born and bred, who lost the Arabic name when I married an Englishman. Our engagement party could easily have been a scene in My Big Fat Greek Wedding. The bragging about Egypt in the book, yeah, that’s why. I speak French and use it to speak in code to my mum when I want to keep secrets from the kids. I am obsessed with Princess Kate and Prince William. I wish they were my neighbours and we could have tea and talk about Posh and Becks. I tried to put them in the book. The folks at HarperCollins cut them out. Thanks guys. I love kids art and craft. More than kids do. I bribe my twelve-year-old to do playdough with me. I especially love making spaghetti hair out of it. I was the class clown as a kid and now, as an adult, I’m the school-mum clown. Everyone thought my book would be funny. My book is not funny. Go figure. 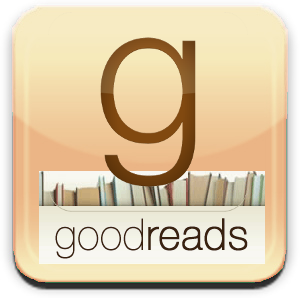 The first grown-up book I ever read was The Thorn Birds by Colleen McCollough. I remember sitting in church at the time staring at our Catholic priest who was NOT at all hot and feeling sad that I would never have an illicit romance with him. 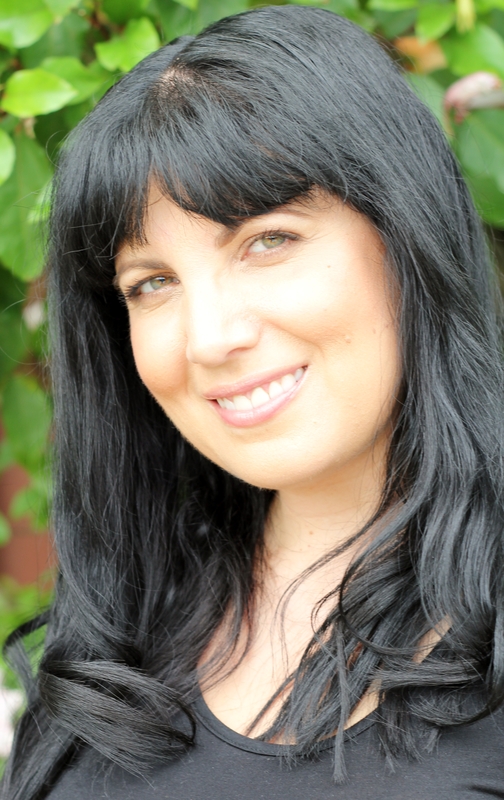 This entry was posted in 2015 Releases, Author Interview and tagged Author Interview, Love at First Flight, Tess Woods. Bookmark the permalink. Oh Holly, that looks amazing!!! Thank you, thank you, thank you! 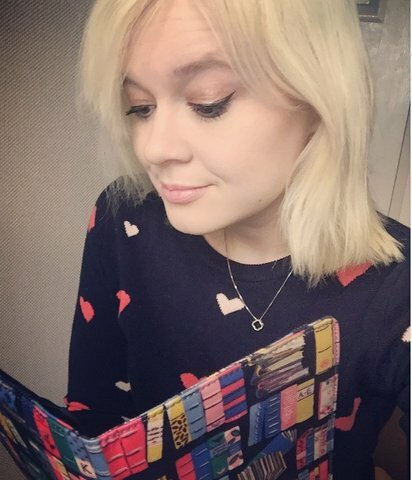 I hope you like the book! !